The flag frame will properly display and emphasize the national flag as it deserves. 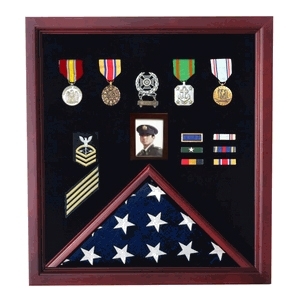 The flag and medal display case will also provide ample attention to each individual medal due to the dignified yet simple black background. 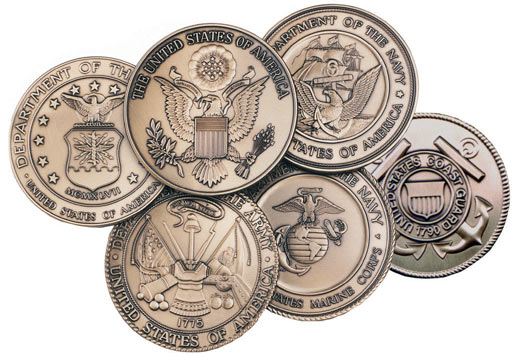 The flag frame will be able to elegantly exhibit a flag of size 3’ by 5’. 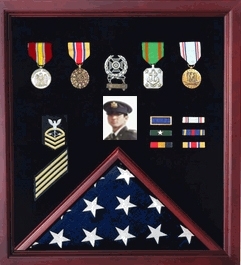 You can also proudly display a burial flag of the size 5x9.5 feet in the flag frame.